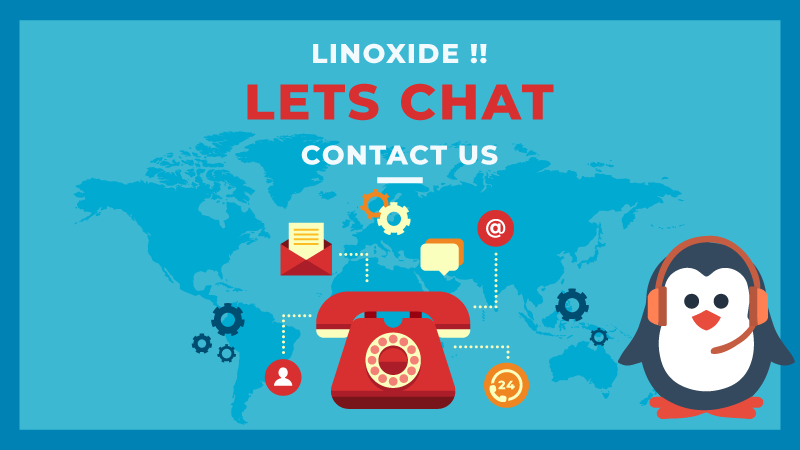 Do you like to contact us? Convey something? 1) Do you have a new opensource tool and would like write technical details? 2) Would like to write technical articles? 3) Just to thank us? Please fill the below contact us form to reach us.